BEST LOOKING CARTOON CHARACTER OF MY DAY! 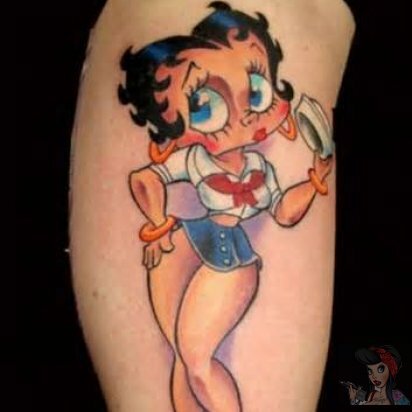 Betty boop is so hot!! I love this!!! !